So you've got something really cool that you want people to know about. You've written your book and even have publishing arrangements made. You've started a business that people are going to love. You've developed a product that everybody will want. Now to sit back and wait for those customers to beat a path to your door. You might be waiting awhile. If few people or no one knows about what you've got for them then they're not going to be contacting you just because you have it no matter how great it is. 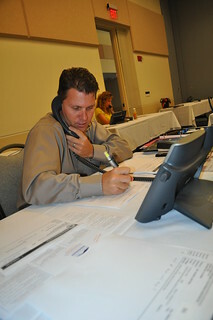 Making contact with the customers is the job of the marketing campaign. And the process starts with you. You have to initiate contact. Blogs are great for doing exactly that. Once you've made contact with others in a community then you can ask for their help when you need help. Same thing goes with others with whom you come into contact in other aspects of your life. Let the world know what you can do or how you can help them. Then offer your services. Make yourself available for interviews or to be on panel discussions. Wherever you see an opportunity to grow your personal brand, take it and use it to your best advantage. Miranda Preston is a walking contradiction. Talent, smart and beautiful on the outside and insecure, haunted and damaged on the inside. Despite these contradictions, she’s ready to start Another New Life. Eight years have passed since the last time Miranda and Troy saw each other. He reminds her of the best and worst times of her live, but she can’t think about one without dwelling on the other. As they grow closer, every day their attraction reminds them they are no longer kids. 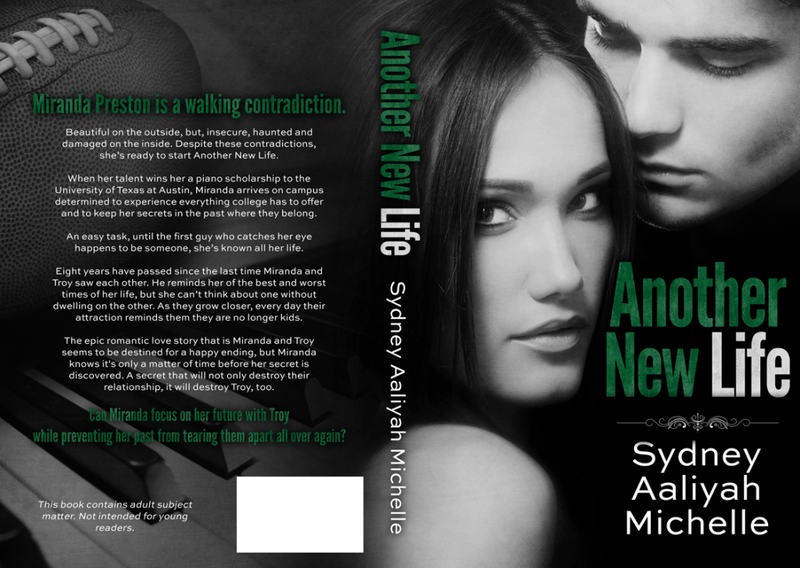 Sydney's self-published debut New Adult Novel Another New Life will be available June 2014. An active tweeter, she is also a JuNoWriMo (2x) and NaNoWriMo (2x) winners who notes the sci-fi action flick "The Matrix" as the best representation of her life in the past. She is blessed to be awake now and doing what she loves. Have you received help from other bloggers to get a message out for you? Do you ask for others to help you promote your causes? Are you willing to talk to strangers in order to sell yourself or something you want to promote? As you know Lee my book is out on the loose. Trying hard to get Amazon to find the account I had with the other two books........seems I had a different email address. Great post and very interesting to read. I really only blog for myself and any friends or family who might be interested in what I've been up to. But if anything has taught me about blogging and getting it out there it's been these A-Z Challenges, reading yours and other amazing people's blogs and how they do it. That's how I've learnt, by observing the blogs which interest me. This blogging community is awesome when it comes to support. Hundreds have helped me with my last two releases, which just blows my mind. To tell the truth I am rather reclusive I do not fair well out and about in the wider world. One of my writer friends recently contacted his local tv station's morning show to see if they'd like to interview him on his first published work for their 'author' feature. They were eager to talk to him and he sent them his book. They canceled because they thought the cover art was too inappropriate for their audience. I'm an uber prude when it comes to that stuff and I don't find the cover of his book at all offensive, racy or inappropriate. I'm sure that morning show replayed Miley Cyrus' twerking over and over, which is far more offensive. Marketing is the dirty little secret of a writer's world. No one realizes how excruciating it can be. Especially if said writer is a total introvert like me. I've seen Sydney's book everywhere this morning. She did a great job at Initiating! I think that we have yet to discover the best means of marketing books. And, more than likely, it will only last *so long* before there is a shift and that is no longer *the best* means. Social media is a fluid thing. I think the desire to initiate is there, but people are stymied by how to best direct their efforts. I ask when I am up for an award, but usually, I voice and express my offer to help. I tend to do that more than ask for help. I've always been that way! Helping's my thing. 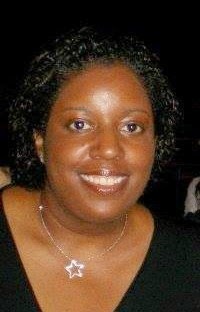 Yvonne -- When you have your sales link for the book I'll be happy to help promote. DayDreamer -- Other bloggers can teach us a lot about many things. That's how I learned about blogging. Alex -- The blog network is very advantageous to us when we need to get the word out about things. Cathrina -- Just ask! There are many willing to help you out. Rob -- Well, you've done a good job of getting out and about in the blog world. But it's kind of a sheltering place. JoJo -- At least he made the contact. They wouldn't have had to show the cover I guess. I see plenty of offensive things on TV. Huntress -- An introvert has to make a special effort, but it gets easier if you keep on pushing yourself. C.Lee -- Sydney has a lot of friends in the world of blogging. Robin -- Innovation is another good "I" word. There is no general best way, but we each have to find the way that works best for us and whatever it is that we're promoting. One thing for sure is that we have to initiate at least some initial contact and usually many after that. Jamie -- You are not alone in feeling alone. Many are in a similar situation to yours. It can be tough, but sometimes you just have to force yourself to do things. Initiating contact is the hardest part for me. I've always been quiet and let others speak first. Blogging and Twitter has made it easier, but it's still rough. Christina -- Sometimes it seems easier to help others than to ask for help. Maybe it's something to do with fearing rejection? When you do need help you should ask. People don't usually reject a sincere request and if they do there's usually a good reason for it that shouldn't be taken as a personal affront. Patricia -- I know the feeling. But sometimes we just have to step up and take care of our own needs. OH without doubt the contacting is THE hardest part of the job! I find press releases much easier when I have new product - a new CD or project or tour - but when I'm trying to get gigs in the first place, that is excruciating and I am a master procrastinator. However, reading your blog is really interesting and thank you so much for all the tips. I'm still a secret blogger but I'm using this challenge to hone my themes and will start plugging it more afterwards. And good luck with the book Sydney! Great word for the day. I don't do this enough. Good luck to Sydney. There are so many bloggers helping other bloggers. I see it all the time when I'm visiting other blogs, and it's truly inspiring. Another way to help people with your blog is to offer a service. Tutorials make wonderful subject matter for blogs, because people always want to learn something new, and if you help them do it, they'll visit you time and time again. Congrats to Sydney. Wishing her every success with her book. Such a valuable tip. Thanks. Fil -- Even a press release initiates contact. The press exposure can help the later contacts to be more easily made. SJP -- So true. A media blitz can be okay, but if you disappear after than then the contacts you've made can slip away. Susan GK -- Initiating contact is not always easy to do. MJ -- The blogging community does well at reaching out and being receptive to those who need some assistance. Munir -- Thanks for stopping. Congrats to Sydney! I'm continually impressed how quickly the blogging community will rally to promote new books etc. The more I read about authors, the more I am staggered that these books ever get to market at all. I have every admiration for writers. 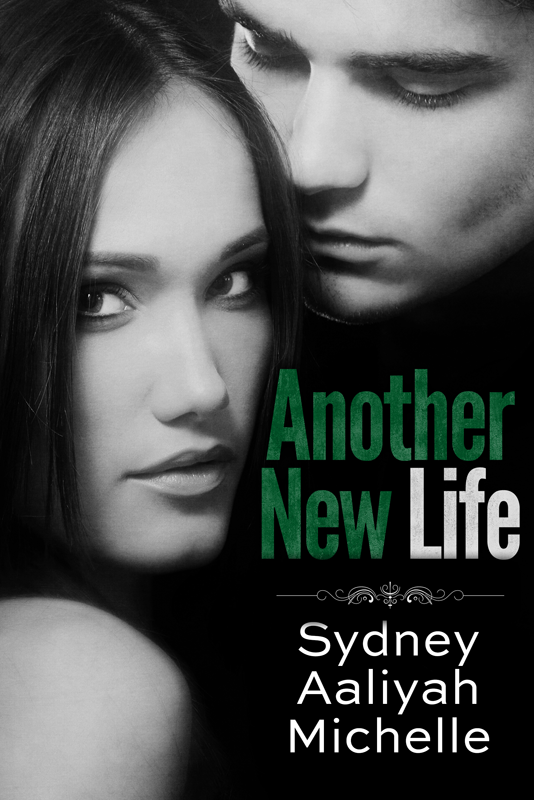 I hope Sydney does really well with this book. Hi Lee, that worked out perfectly. I have been learning how to ask for help. It's easy when I have access to such amazing and support resources like yourself. Leslie - I agree. The community is amazing. Jo - me, too. :-) Thanks. Leslie -- Start spreading the word in the blogging community and you can reach the world pretty quickly. Now to find the key to getting beyond the community. AT - Thanks for stopping. Jo -- Yes it takes a lot of levels of perseverance. Sydney -- Glad to have helped. I wish you great success. Best of luck to Sydney. Putting myself and my writing out there isn't my strong suit. I need to get better at it. LD -- You've got plenty of company.